A new energy centre to rationalise and improve the efficiency of Molson Coors brewing operation for their site in Burton on Trent. 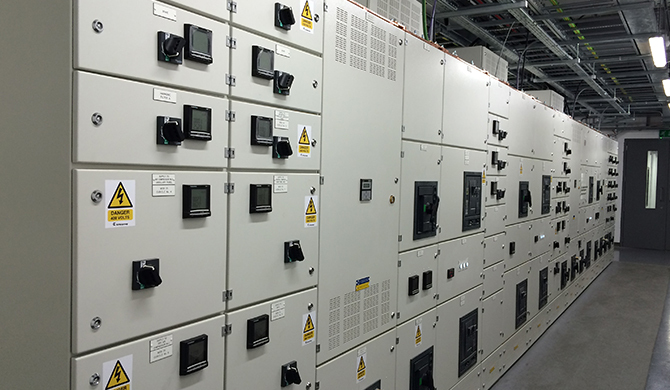 The energy centre included; chillers, boilers, HV and LV switchgear, air handling units and controls. The building is critical to the Molson Coors operation and the project was developed whilst their existing plant remained operational to ensure continuity of production. Scotch Partners worked directly for the contractor to develop a detailed design for the M&E systems to a very tight programme of works. The project included extensive site wide pipework to connect into the existing systems.